If you feel like you just walked into the pages of a comic book, don't worry: you're supposed to. 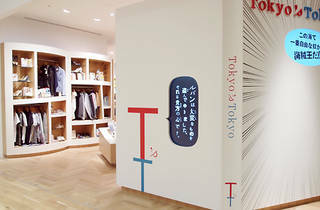 Design-savvy gift shop Tokyo's Tokyo looks to the world of anime and manga for inspiration, stocking hip toys, clothes and accessories with a cartoony twist. 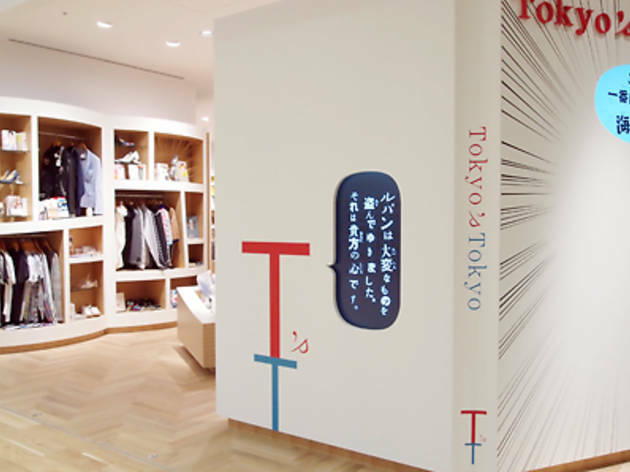 In a bold bit of interior design work, the shop itself has been designed to resemble a manga layout, with curved shelves and irregularly shaped display units that would bring a smile to Osamu Tezuka's face.